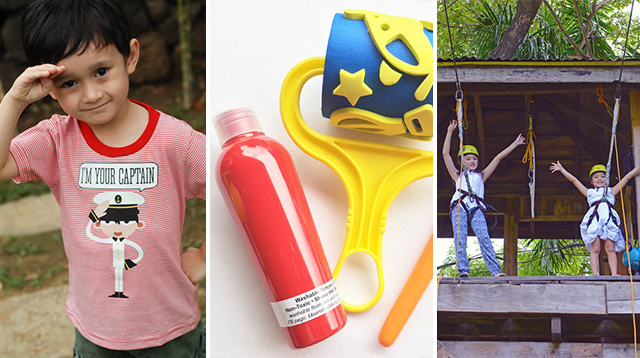 Everyone in the family will surely love these fun and creative presents. With only a few days to go before the most wonderful time of the year, how are you ninangs doing with your Christmas shopping? Still stumped about what gift to give your long list of inaanak as pamasko? Here's a list you can use so you can breeze through your last-minute Christmas shopping. 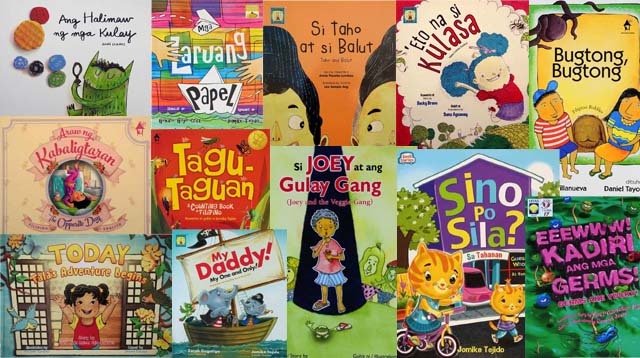 Come up with a theme this year and choose books that can help teach your kids how to read and speak Filipino. Go for ones with colorful illustrations and highlight traditional Filipino values. You never know—you might be helping one of your inaanak keep up with Filipino lessons in school, too! Playtime provides many opportunities for learning, so make sure you choose ones that are physically and intellectually stimulating. Pick stackable or musical toys for babies and toddlers, and wooden toys and building blocks for your older inaanak. Kids may think they're just playing but the benefits in terms of stimulation and creativity are way beyond their imagination. If you think your inaanak is a budding artist, shop for art supplies like colored pens, poster paint, sketch pads, and the like. Assemble these in a nice cardboard box or a personalized canvas tote bag and gift young ones with their very own art kit. The hours they'll spend doodling and coloring will go far in developing their visual and artistic skills. Kids develop their own fashion sense even at an early age. Choose clothes that are age-appropriate without sacrificing style. Baby doll dresses for babies and toddlers are a sure hit, as are printed tees. Just get them a size or two bigger so inaanaks, especially those you haven't seen in a while, will still be able to wear them. 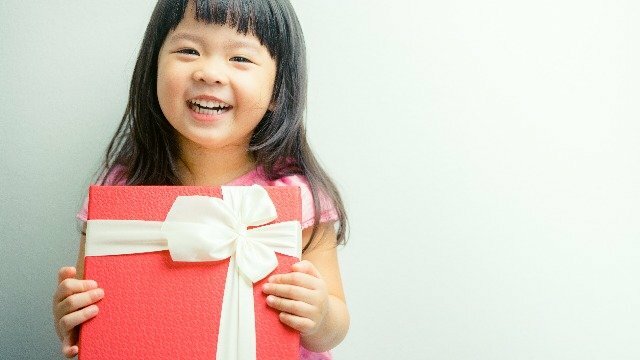 Teach your inaanak the value of generosity and support a worthy cause when shopping for gifts. Purchase an item made by community-based artisans, make a donation in kind to benefit disadvantaged children, or support an environmental program. Starting them early on the tradition of giving back, not only during Christmas but year-round, is a loving gift from any godmother. 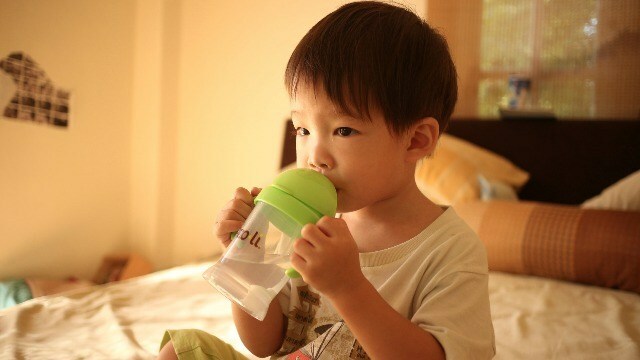 The tangible gift is the water bottle with cute kiddie designs, but the real gift is helping your inaanak develop the habit of drinking water and keeping themselves hydrated. It's a priceless gift that helps them now and later in life. They will be encouraged to pick water over sugary and fizzy drinks, which can help them reap healthy benefits such as healthy teeth and increased appetite. Make drinking absolutely rewarding for your inaanaks this Christmas! It's the best way to show your #absolutelove for them. Get more ideas from Absolute Distilled Water here.